First of all I want to thank every single one of you who voted for me. Thank you, guys! I still cannot believe what's going on. This is simply amazing! For those who do not know me: My name is Haru and I'm a 24-year-old cosplayer from Austria. I've been cosplaying since 2007 (with many breaks). I hope I can make it as far as possible within this competition. 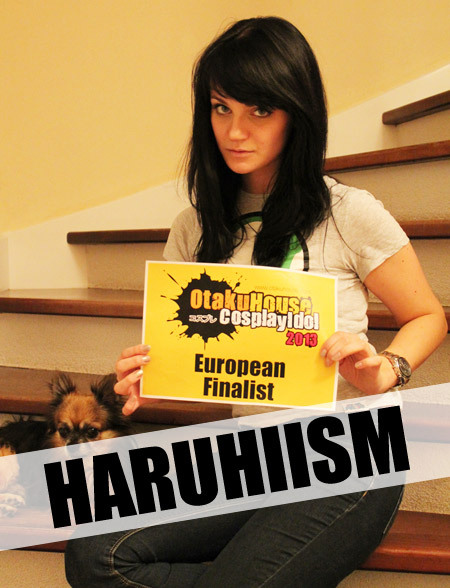 So thank you, Otaku House, for organzing this contest! 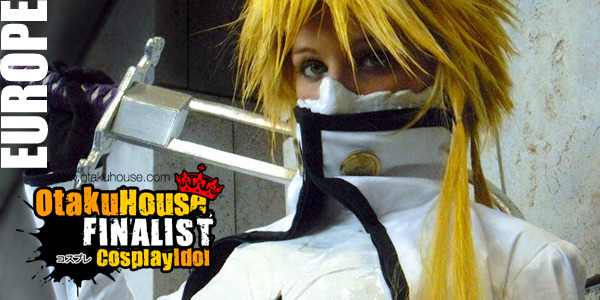 I hope you like my cosplays and you will vote for me. Thank you! Description: Although Heavenly Sword is quite old and many people do not know it, I simply had to cosplay Kai. I love her design, her personality and even the way she moves and walks around. The makeup was quite a challenge (not only the face part). But it was so easy to make good photos with this costume on. I just tried to be in-character and fooled around like her. I also want to thank my best friend Fae La Blanche for cosplaying Heavenly Sword’s main character Nariko. This is definitely the best partner cosplay of all time. Description: I always wanted to cosplay someone from Queen's Blade. Last summer I finally found some friends who made a huge Queen's Blade cosplay group with me. I still cannot believe I got so many beautiful young ladies to cosplay characters from one of the most ridiculous anime series ever. Don't get me wrong! I love Queen's Blade! But I think it's not for everyone... I'm so happy that I chose Elina. Working on that gauntlet was so much fun. Elina is probably one of my favorite costumes so far. Description: At first I wasn't that much into that gender-bender-thing. I thought Cosplay means to re-create a character, not to change him or her. But last February I had no idea what to wear to a local costume party. So I decided to make my own Super Mario version, because I had everything I needed at home. It turned out to be one of my most popular cosplays ever.